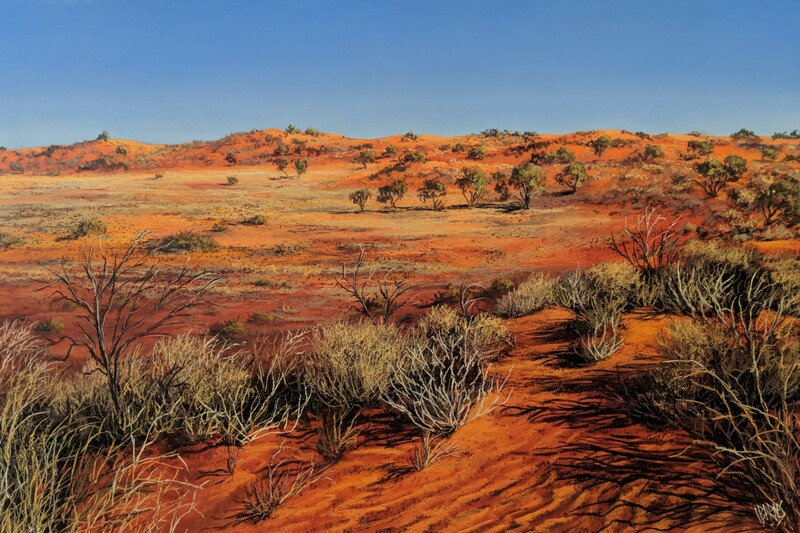 Lyn’s most recent exhibition, Betoota – The Exhibition has proven to be a brilliant success. Opening night saw a host of interested buyers and browsers, soak up the atmosphere and welcome Betoota to Brisbane. Read more about the exhibition in Queensland Country Life.